We present to your attention a Live Wallpaper. 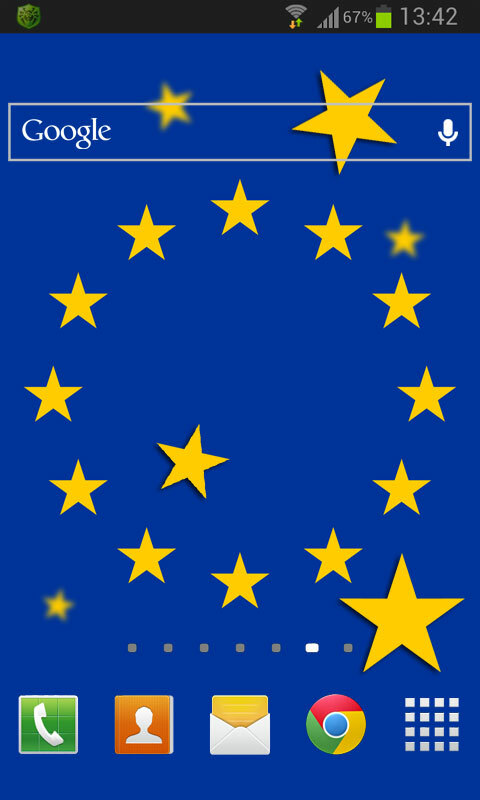 The European Union flag symbolizes the unity and integrity of Europe. Adopted in 1955, it remains unchanged regardless of EU enlargement. The flag defines the political unity of the European Union, unites Europe and brings it closer to its peoples. The application of energy-saving, tested on devices, works flawlessly on both new and older models and is completely free. A pleasant surprise for you will be the tap on the animated star. The flipping of the screen as well will make the project your positive. 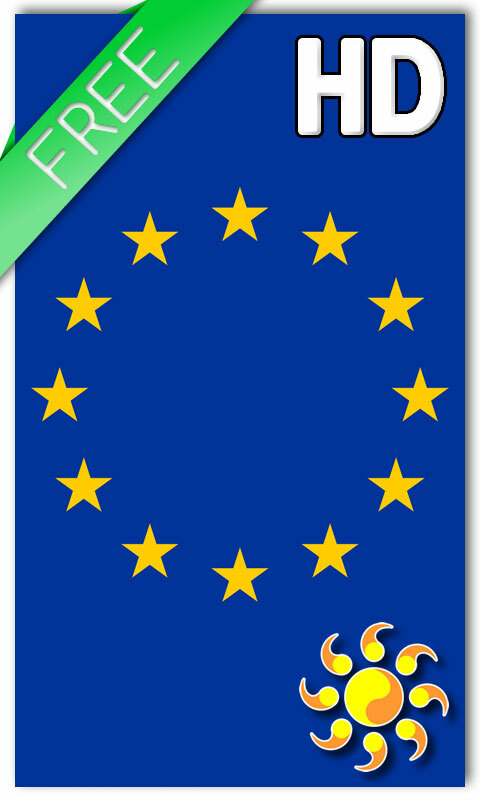 Download our live Wallpaper Flag of the European Union, be filled with the solidarity and harmony of the peoples of Europe with its diversity of cultures, traditions and languages, which is a positive asset for the continent. Tags: European Union, flag, stars, gold, EU, patriot, emblem, Coat of arms, country, nation, live wallpaper, LWP, picture, image, free, for android, desktop, photo, HD, for screen, for smartphone, for tablet.